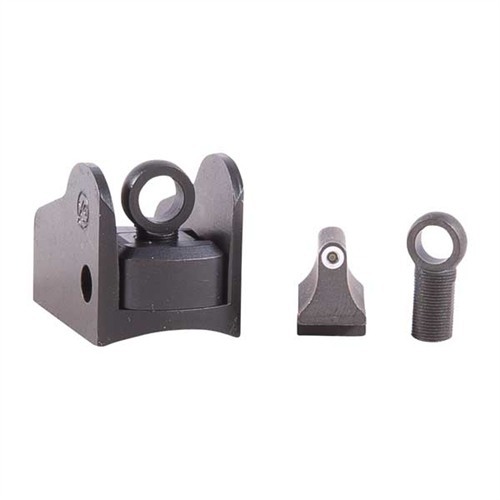 The Mossberg 500/590 Oversized Safety by Vang Corp Systems is the safety button you’ll want to have on your Mossberg 500 or 590 pump action shotgun. It is an oversized safety button, which means it is easily accessible when you’re in an intense situation. So, let’s say you’re a police officer and you are suddenly being shot at. In this situation, you’ll want to be able to disengage the safety of your weapon as quickly as possible so you can shoot your attacker. 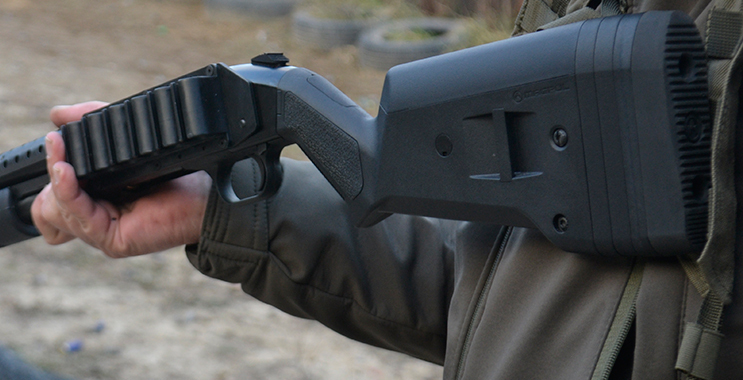 The Mossberg oversized safety button will be a life saver for you in this situation. 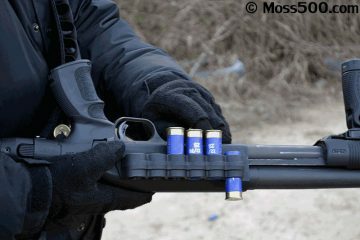 If you currently own a Mossberg 500 or 590 then you already know the standard safety that comes with the shotgun is not that big. If you were to try and press your thumb down on the factory safety to engage or disengage it, you’d likely have a difficult time doing so. When you’re in a hurry, you don’t want to have to focus too much on pushing the safety button of your weapon. With an oversized safety, you can press it without even looking at it. 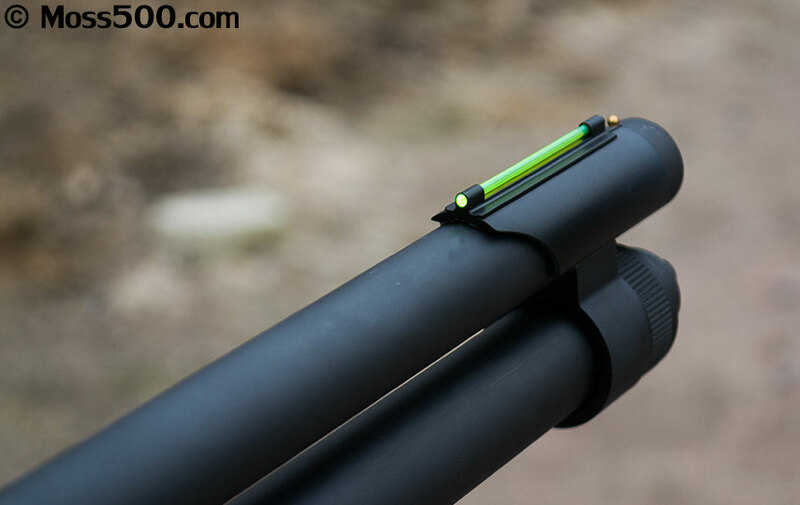 The Mossberg oversized safety is taller and wider than the standard safety of the Mossberg 500 and 590 shotguns. This gives you plenty of pushing leverage with the oversized safety and you’ll definitely feel more comfortable with it as a result. 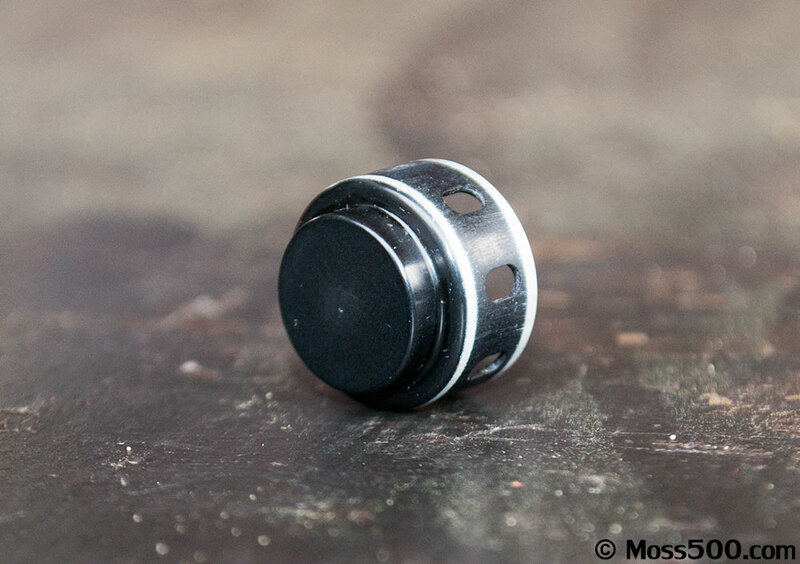 The Mossberg oversized safety button is made out of aluminum. This gives it that extra bit of durability that it will need when you bring your weapon into tough environments or weather conditions. The best part is the Mossberg oversized safety button is made in the United States. This ensures that it is the highest quality possible and not some cheap knockoff that was manufactured in China like you might see in other shotguns. So, if you are thinking about upgrading your current Mossberg 500 or 590, then consider upgrading your safety button first. It may very well save your life someday. The cost of the Mossberg oversized safety button is $29.99. 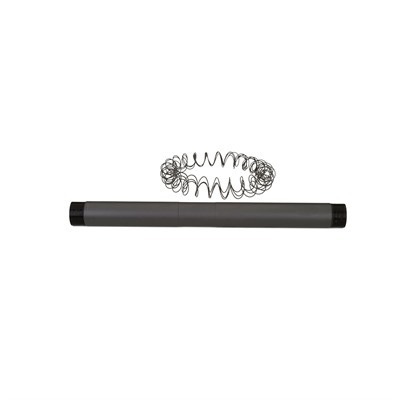 You can purchase it on a number of online gun parts stores including Cabela’s and Brownells. The exact measurement of the oversized safety button is 1 ¾ inches long (4.4 centimeters), 31/64 inches wide (12.3 millimeters), and 17/64 inches high (6.7 millimeters). These safeties even come with a lifetime guarantee in case you are not satisfied after you install it. But, chances are you will be completely satisfied because it is one of the best safety buttons around for the Mossberg 500 and 590.